Mar 21, 2019 – What if your hotel had greater purpose? Now more than ever many find it important to look back on the negative environmental damage we have caused and look forward to see how we can help contribute to a healthier planet for everyone one step at a time. With the help of online crowdfunding surfers and ocean lovers are bringing ‘green’ to the hotel industry. This is exactly what the Surf House Barbados has been doing, an eco hotel seeking to sustainable transform the way we work and travel to the Caribbean. Their funding campaign which is now live on iFundWomen and is gaining overwhelming support on social media as we see more and more people adopting sustainable lifestyles. The goal of The Surf House Barbados is to become the first off the grid, eco friendly and self sustaining hotel in Barbados taking the first steps to a better and more positive future for our ecosystem. The Surf House Barbados is on a mission to protect and preserve our oceans and marine life. The hotel upon completion will have 26 rooms and 40 hostel beds and will be self sustaining when it comes to energy. The hotel will also support sustainable surf tourism, environmental conservation and social connectivity. 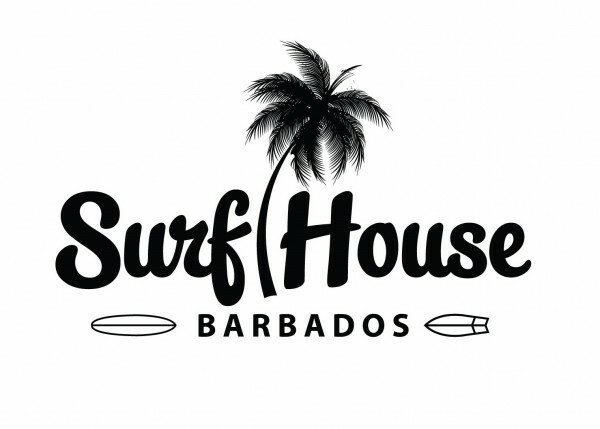 The official iFundWomen crowdfunding campaign for The Surf House Barbados is now currently live and taking donations with the opportunity to purchase various exclusive perks and packages. This purposeful lodging experience will give 10% of all rooms booked to both global and local conservation efforts. Be the first to comment on "The Surf House Barbados is tackling climate change one room at a time"